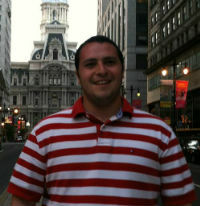 Sam Hauss is numberFire's Projections Czar and is a contributing writer for both Football and Basketball. Born and raised in Northern New Jersey, Sam is a life-long New York Sports fan, despite living in Philadelphia for several years. Sam graduated from Syracuse University in 2010 and has extensive experience in both marketing, business development and writing. Sam's favorite sports moments are David Tyree's helmet catch, Larry Johnson's four-point play and the Syracuse vs. UConn six overtime game. He also enjoys rooting against the Georgetown Hoyas and Reggie Miller. 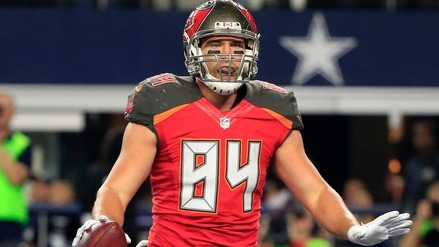 Cameron Brate has been a nice fantasy option this season at the volatile tight end position, and this week is no different. 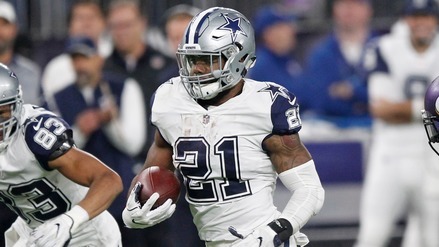 Ezekiel Elliot, David Johnson, and Le'Veon Bell have all been dominant this season, but which one is worth paying up for this week on FanDuel? 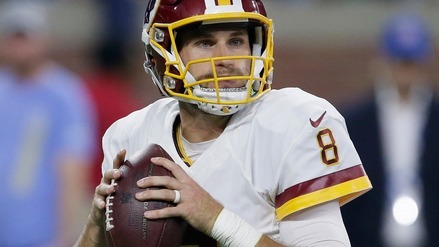 Kirk Cousins has been playing well, and he leads the NFL in Passing Net Expected Points. With a matchup against the Philadelphia Eagles, is he worth a look in DFS this week? 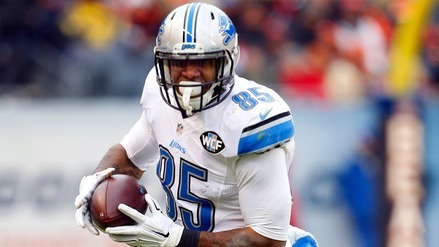 Eric Ebron was held without a catch on just one target last week. Can he bounce back this week in what should be a shootout in New Orleans? 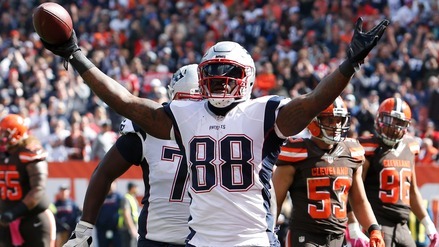 With Rob Gronkowski out this week, Martellus Bennett makes an excellent play in all formats. Who else should you target in daily fantasy? 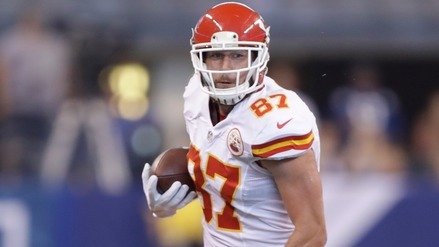 Travis Kelce has been rolling lately, and the Kansas City Chiefs may be without top receiver Jeremy Maclin. Which other players should we target in NFL DFS? 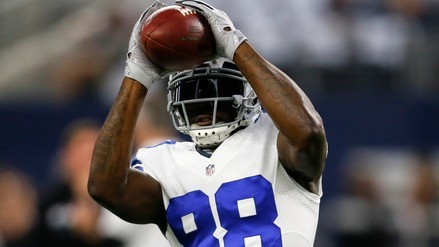 Dez Bryant looked great in his return to the field, and he is in a great spot this week against the lowly Cleveland Browns. 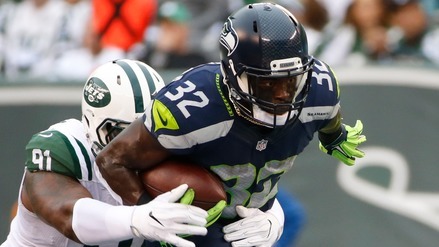 Christine Michael has a dream matchup against a New Orleans Saints defense that our metrics have ranked last against the run. Which other players are in a good spot this week? 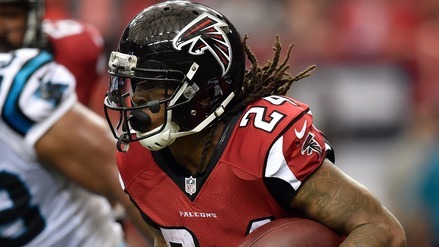 Devonta Freeman and the Atlanta Falcons have an enticing home matchup with the San Diego Chargers. Which other players should we check out for NFL DFS? 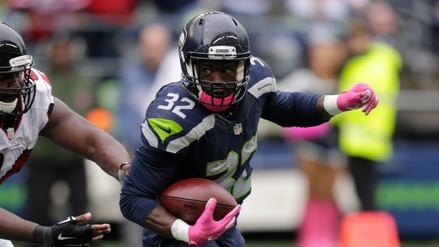 Christine Michael has a superb home matchup with the Atlanta Falcons. What other players are in a good spot this week? 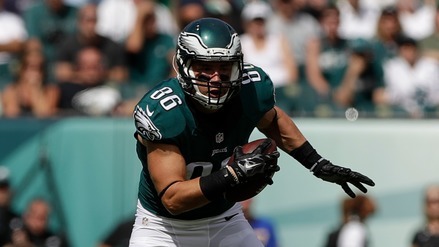 Zach Ertz is back and healthy. 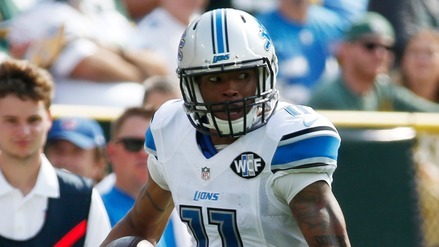 Can you trust him in DFS in his first week back in action? Marvin Jones looks to continue his scorching hot start to the season in a great matchup against the Bears' ailing secondary.